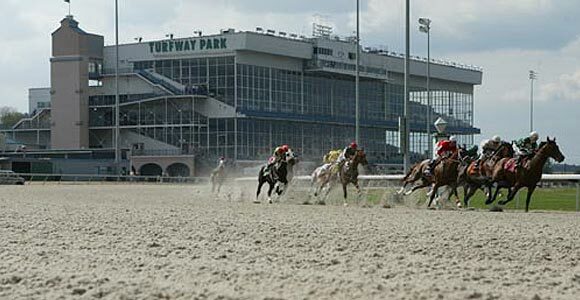 The 2013 Spiral Stakes takes place this Saturday March 23 in Florence, Kentucky. 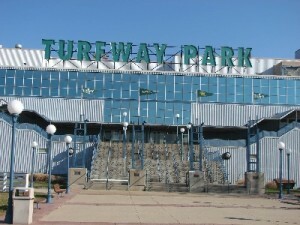 The field is set with twelve competitive thoroughbreds that will compete for a $550,000 purse over a 1 1/8 mile all weather track. 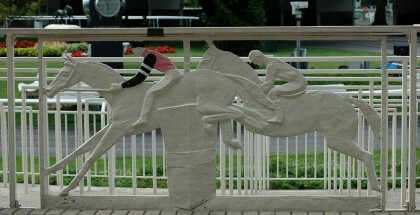 The winner of the Spiral Stakes will be awarded 50 points towards their entry into the 2013 Kentucky Derby. Uncaptured, with 3/1 odds, currently has 6 points on the Kentucky Derby Leaderboard. Uncaptured will break from post position number three in the Horseshoe Casino Cincinnati Spiral Stakes. 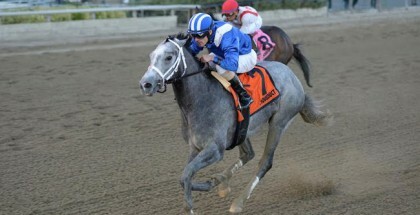 Experts like Balance the Books, with 7/2 odds, and Uncaptured for the 2013 Spiral Stakes win. Uncaptured and Balance the Books are using the Spiral Stakes as a launching pad to Keeneland’s $750,000 Toyota Blue Grass, worth 100 Kentucky Derby Leaderboard points to the winner. I’m no expert but I like My name is Michael and Channel Isle. My name is Michael comes in with 10/1 odds and currently has two points on the Kentucky Derby Leaderboard. Channel Isle is my long shot pick with 15/1 odds. After last weekend’s first and second place win at the Rebel Stakes, trainer D. Wayne Lukas is on fire! He brings Channel Isle to the Spiral Stakes breaking from post position number two with Jon Court on mount. Channel Isle finished fourth in his last start in the Southwest Stakes. 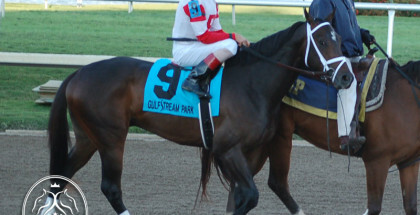 The three-year-old colt currently has one point on the 2013 Kentucky Derby Leaderboard. Our guest handicapper for the 2013 Spiral Stakes is facebook fan Kari Lynn Ward. She is putting her money down on My Name is Michael and Giant Finish! Kari stated, “I like My Name is Michael because he is out of Mucho Uno. He is also trained by Bill Mott.” Kari added, “I like Giant Finish because he recently finished second and is the half-brother to West Hills Gianni.” We look forward to hearing more from Kari! Thanks for being a fan of Lady and The Track! Post time for the 2013 Spiral Stakes is set for 5:50 PM. What is an “all weather” track? Polytrack is a hybrid surface with two components: the hidden drainage system and the composite material on top. The top is a mix of polypropylene fibers, recycled rubber, spandex fibers, plastic cable coating, and silica sand, all coated with wax. Underneath is a network of perforated drains and two layers of rock capped with a layer of porous macadam. The drainage system lets water drain vertically through the surface. 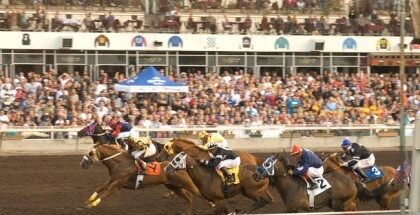 The track is known for its consistency and is very “kind” to horses’ joints.